Breaking away! 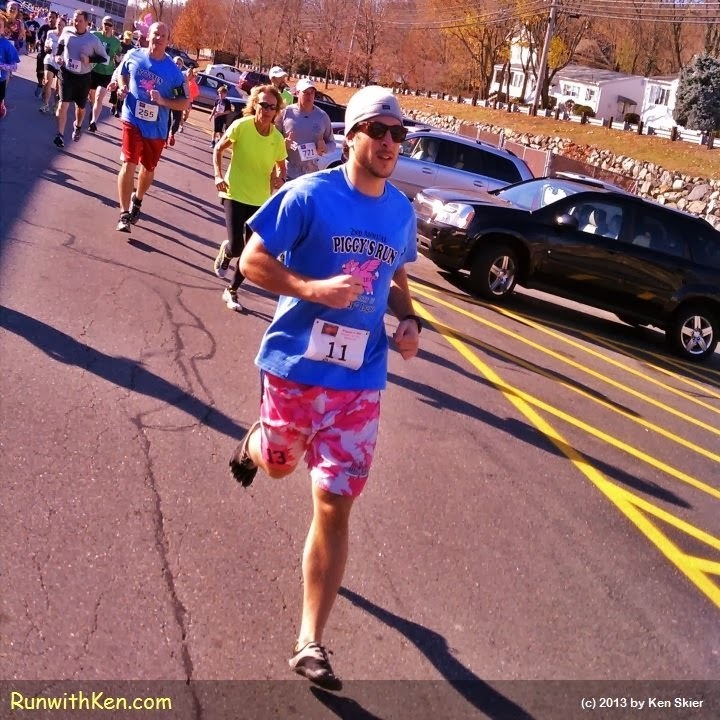 Runner in Vibram FiveFingers at Piggys 5K in Waltham, MA. He was just behind me when I took this photo.